Once upon a time I worked at a slave plantation. Sure did. I was a docent (tour guide) while in grad school. From an early age I was constantly looking for a good story. A plot twist, the unpredictable outcome, a strong protagonist, the whole nine yards. 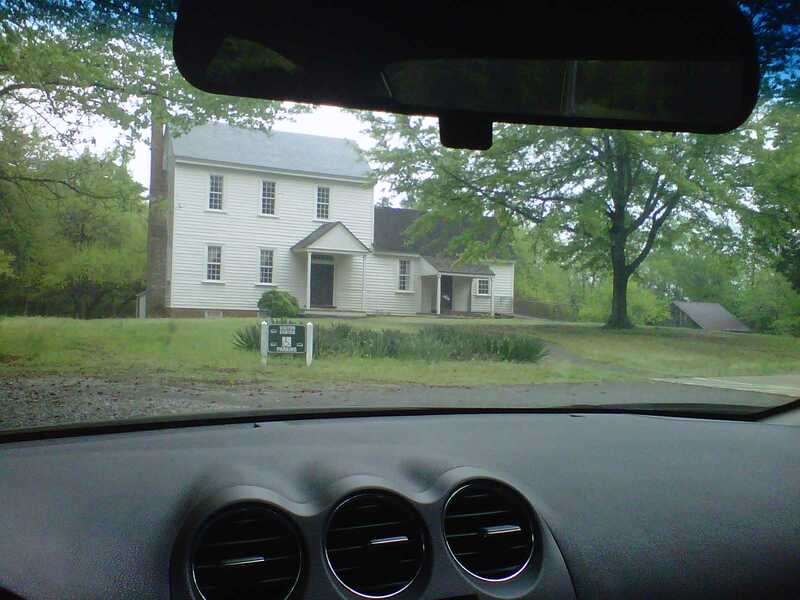 I went to visit Historic Stagville with a group of classmates in the fall of 2010. I began thinking I’m going to need some experience so I checked on internships. I interviewed and was offered a position as a Graduate Research Intern/Docent. The docent position is what scared me. The introvert side of me thought, “I have to exercise public speaking, answer questions, and make sure the information I’m telling them is correct.” PRESSURE! The interns were assigned a research project, and what project did I choose? Researching burial rituals on the slave plantation by reading through the Bennehen/Cameron family papers (the original owners of the plantation). EASY…or so I thought. Try reading 19th century handwriting. Bennehen Home completed in 1799. Owner of the largest plantation in North Carolina. The experience taught me to #DoItAfraid **In my Christine from momsncharge.com voice.” When it was my time to take a tour out, all of my fear was out of the door because I had to provide an experience for them. The tour began with the home, hopped in our cars and drove down the road to the slave quarters and Great Barn (erected in the 1850/1860 and still standing). The research experience was invaluable, and led to another amazing project in the fall of 2011. I’m #SteeleThankful for this experience. 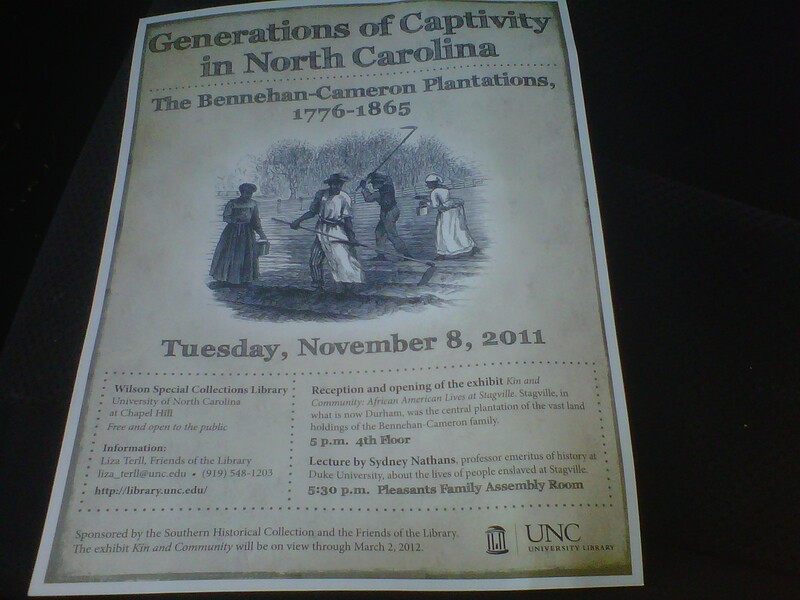 I was able to interpret the stories of the families that were enslaved on this plantation. The only black girl that semester giving tours at a slave plantation. Imagine that? What are you #SteeleThankful for?